When you need stable and reliable information, applicable for a lot of people. 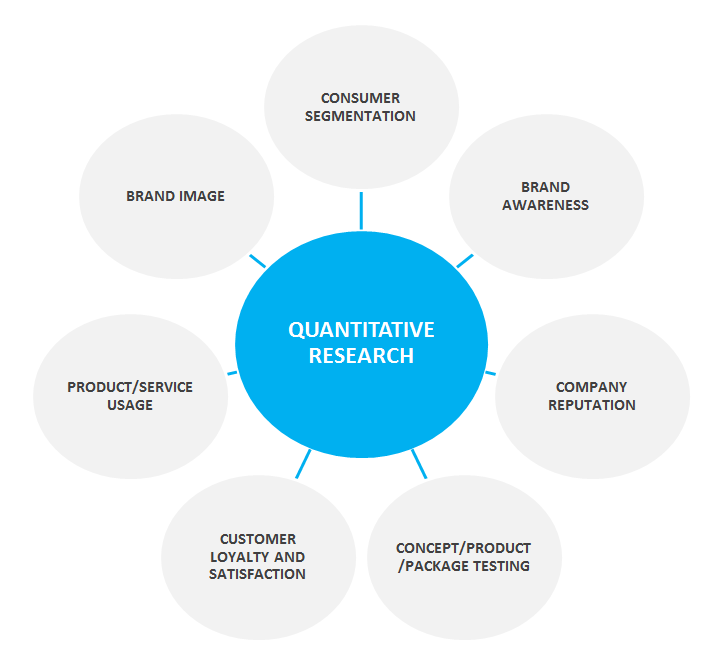 Quantitative research are used when you want to find out HOW MANY people are using your products and HOW MUCH are buying them, WHO knows about your brand as innovative etc. 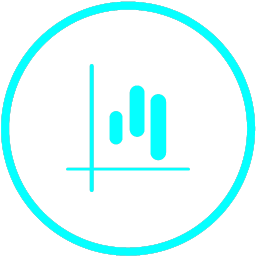 We do the math so you can PREDICT and MANAGE your success with precision.